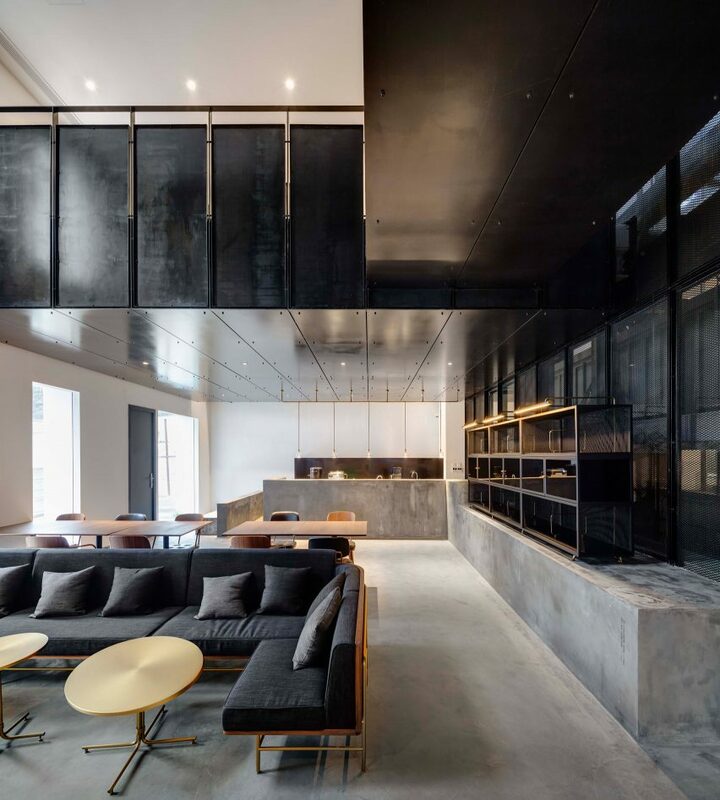 A garage and offices located within a former missile factory and a tiny hutong cafe, both in Beijing, are among the category winners from day two of this year's Inside festival awards. Each category winner for the Inside awards, which aims to showcase the world's best interior design, will be put forward for the title World Interior of the Year. The winner will be selected tomorrow. Dezeen is media partner for both the World Architecture Festival (WAF) and Inside festival of interiors, which are taking place at Arena Berlin in Germany until 17 November 2017. Neri&Hu transformed a former missile factory in Beijing into a car repair garage and offices with an industrial-style metal staircase, mesh cages and painted brickwork in this project with an "eclectic and unusual mix of programmes". "This project creates a benchmark for what is possible for the future of Beijing's industrial neighbourhoods," said the jury. 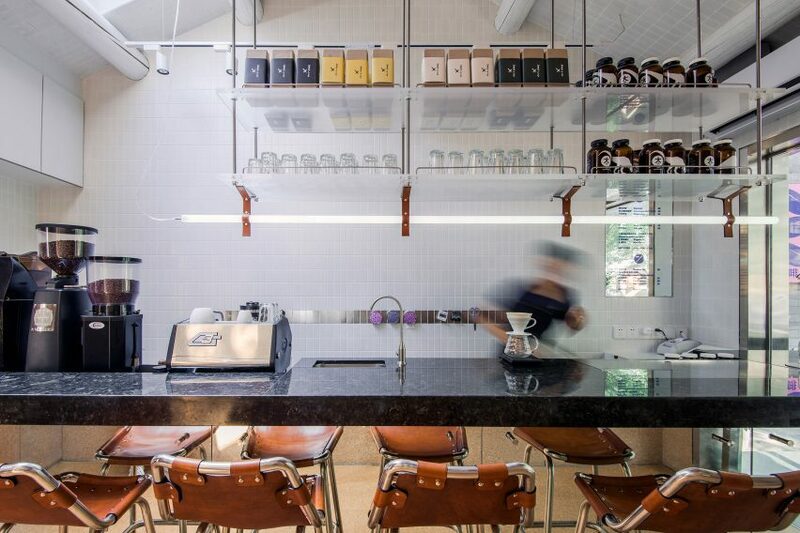 Office AIO converted a courtyard residence in Beijing's Xiang'er Hutong to create this tiny cork- and tile-lined coffee bar with a traditionally styled guest room – all crammed into an area of just 34 square metres. 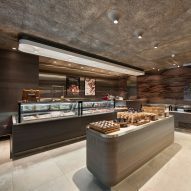 "In this extremely small project, the designers have been able to create a very poetic sense of space," said the judges. 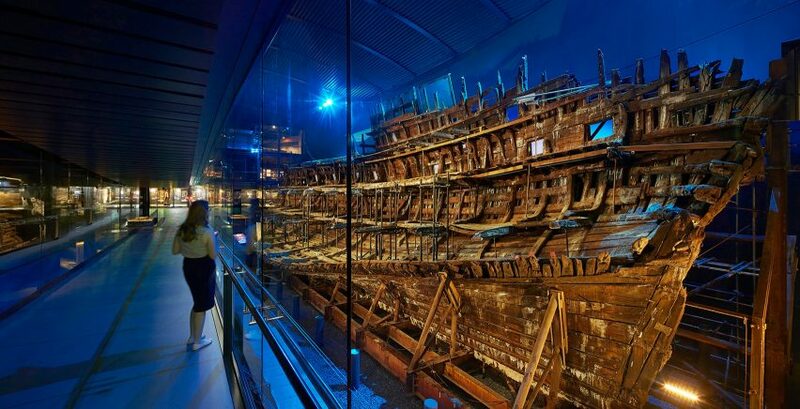 The wreck of a Tudor war ship named the Mary Rose is bathed in blue light inside this maritime museum in Portsmouth by Perkins+Will . "It's design with a clear statement," noted the judges, "not to compete but to support and strengthen the exhibited object." A "clever, innovative installation with a resonance well beyond the brief", this cavernous plywood structure created for office furniture manufacturer Herman Miller features studded details, designed to mimics the look of upholstery. 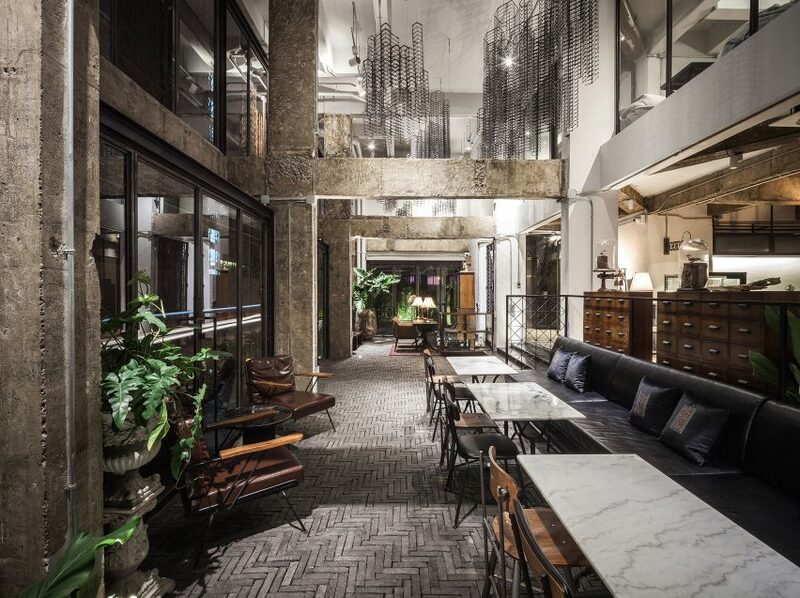 The judges praised this central Bangkok hotel for being "expressive of its cultural context". Bare walls and plenty of metalwork lend the space an industrial feel, in keeping with the building's former role in the steel industry. "Ir-On Hotel is the imperfect/perfect," added the jury. 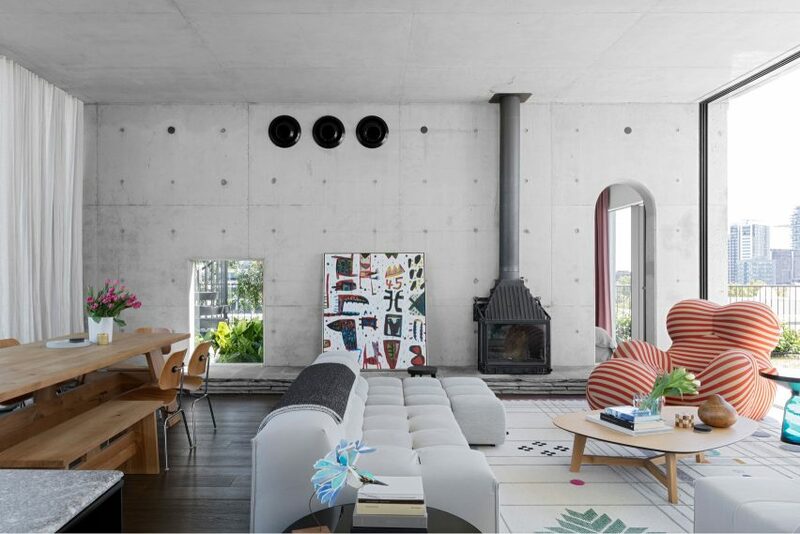 This concrete-lined apartment occupies the roof of the Demco Machinery building in Sydney. Arched and rectangular opens frame views of its private garden, which directly adjoins the building's communal roof garden. "It cleverly negotiates the programmatic requirement of a developer, finely balances the public and private realm and does so with a high degree of design," said the judges. "expressive of its cultural context". Bare walls and plenty of metalwork lend the space an industrial feel, in keeping with the building's former role in the steel industry.